Two repeat DUI offenders were arrested over the weekend in Franklin. At 11:30 Friday night, officers were summoned to the Wendy’s on Murfreesboro Road after a citizen reported a possible drunk driver in the parking lot. 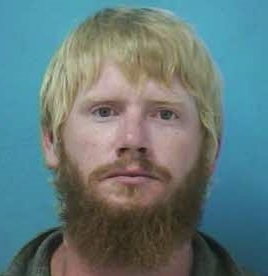 Arriving officers found 31-year-old Michael Baugh, of Nolensville, behind the wheel and impaired. Baugh had parked his truck with two of its wheels up on the curb in the parking lot. He began driving away when officers approached. Baugh was extremely belligerent with arresting officers, threatening to bite one of them. Baugh, charged with DUI – Second Offense, and Violation of the Implied Consent law, is free on the $3,500 bond set by the Magistrate. Brianna Brock, 33, of Franklin, was arrested Sunday night after officers observed her driving erratically at 7:30pm on Mallory Lane near Centennial High School. Brock nearly caused a head-on collision with another vehicle after turning onto Liberty Pike. 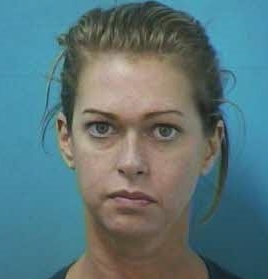 After stopping Brock, officers determined she was impaired. While inspecting Brock’s vehicle, officers noticed that the front bumper was missing. It was determined that prior to encountering officers, Brock ran over a sign and drove through landscaping at a nearby CVS. Charged with DUI – Second Offense, Brock is free on the $4,000 bond set by the Magistrate. Both Baugh and Brock are due in court 09/29/2016 at 1pm.